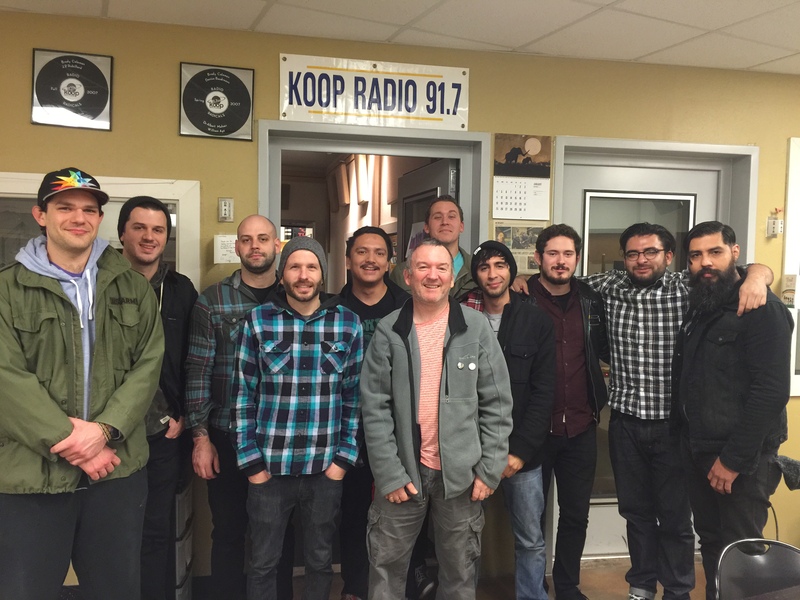 This is an interview that was done with some of the bands that make up the Southwest Post Rock Collective. It was just before a ‘free week’ show at the historic Scoot Inn here in Austin, Texas. Bands present were Cosms, Vorcha, Seven Circles, Dayluta Means Kindness. Unfortunately, time didn’t allow Play By Numbers to be present in person, but they were with us in spirit. There is also a 5 minute montage of sound featuring the sounds of each band contained within the interview.